I do believe there is not a better time of year than now to indulge in some delicious honey water drinks. 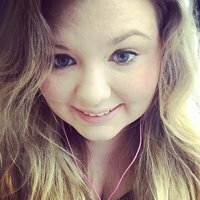 Just Bee* has sorted that right out! 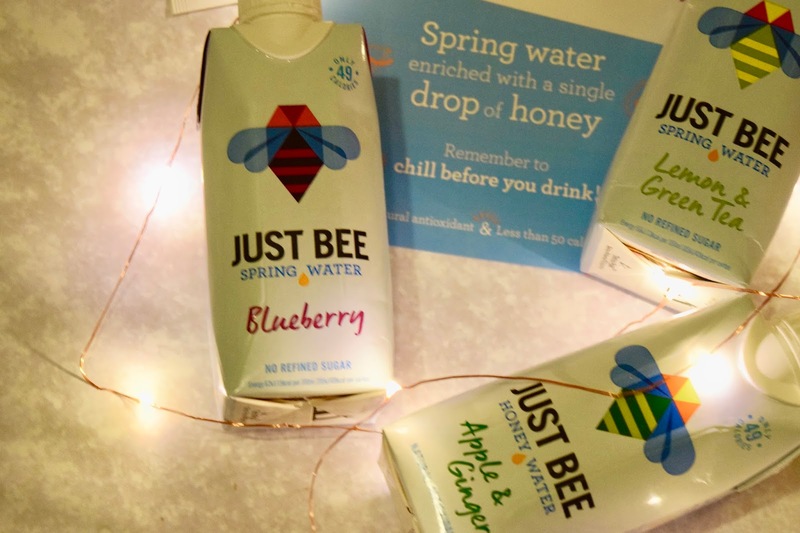 They have a range of three drinks, which are infused with fruits and then use a single drop of honey as a natural sweetener. This means their drinks are 100% natural, have less than 4g of sugar per 100ml and contains less than 50 calories per 330ml. Tell me more, I hear you say! These wonderful drinks come in three incredible flavours: Apple & Ginger, Blueberry and Lemon & Green Tea. Not a combination I would personally choose to have together as I find if there is too much ginger it really gets you at the back of the throat! I will agree that it is lighter than a juice which I think is where it has been mixed with the honey and spring water. It is also supposed to be good after a night out, which I could totally believe! I would personally prefer this if it was just Apple. Blueberry isn't always my go to flavour out of a selection of flavours, however the blueberry mixed with honey is so good! I honestly did not expect to enjoy it as much as I did. It is very refreshing and tastes completely natural too. I still might not pick this one up if I had all three put in front of me, but if you like blueberries then this is one for you. This is by far my favourite flavour, I'm a big fan of green tea and lemon green tea is one of my favourites, I love the slight acidity from the lemon which is perfectly balanced out with the green tea plus a little bit of sweetness from the honey, I mean it's so delicious! 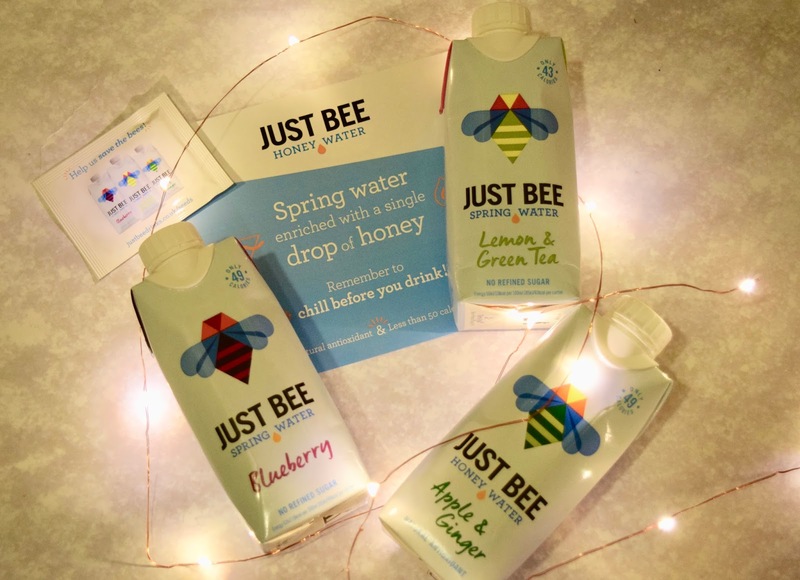 Just Bee is also doing their part with Saving the Bees, they donate 10% of profits to British Bee charities and they also give away free packets of bee-friendly wildflower seeds to customers. How cute is that? Just Bee comes in the 330ml cartons as seen picture and is sold at Waitrose, Selfridges,Revital and other independent retailers, as well as online on the Just Bee Website. Prices start at £1.49 a carton. So what are you waiting for? !